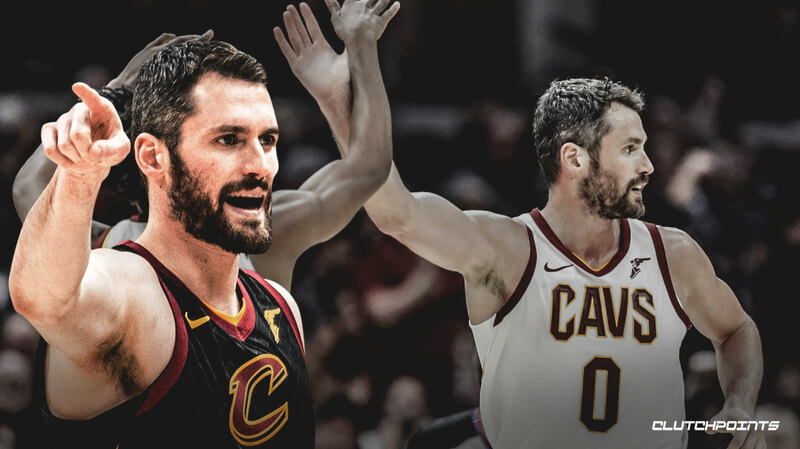 Despite the fact that he is currently dealing with an unspecified illness, it appears that Cleveland Cavaliers star Kevin Love is set to suit up for the Cavs on Friday as they take on the Los Angeles Clippers. #Cavs Kevin Love (illness) did not participate in shootaround. Cavs expect him to play tonight. This comes as a bit of a surprise considering how Love also looked to have sustained an injury on Wednesday against the Milwaukee Bucks. The 30-year-old was forced to exit in the third quarter of their unprecedented 107-102 victory against the league-leading Bucks, after sustaining a head injury. Love and the Cavs appeared to have dodged a bullet, as their five-time All-Star big man avoided being placed in the league’s concussion protocol. Love’s illness appears to be unrelated to the head injury he sustained on Wednesday, but regardless, it appears that he will give it a go against the Clippers. Love has been in and out of the lineup of late, with the Cavs taking an extremely cautious approach with the health of their prized veteran. The 6-foot-10 big man was rested on Tuesday last week against the Philadelphia 76ers, and was again unable to suit up Monday in a matchup against the Detroit Pistons due to a back issue. Nonetheless, Love has been deemed healthy enough by the team, and barring any unforeseen setbacks, he will be resuming his starting role for Cleveland on Friday. There has been no word if he will be on a minutes restriction, but it would not be surprising if he gets a lighter load in this one, especially if things get out of hand early.